If you’re on a tight budget but in the market for a new car, a certified pre-owned (CPO) vehicle may be your smartest choice. 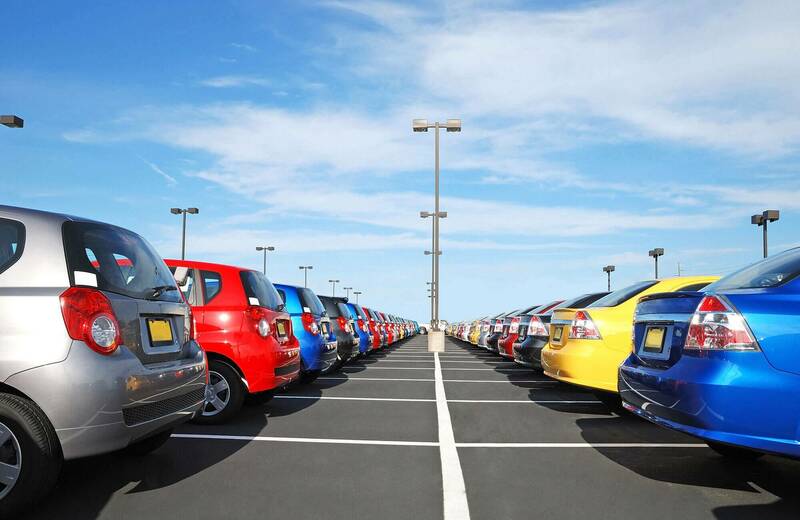 When you buy a “brand new” car, the second you drive it off the lot its value depreciates. A certified pre-owned vehicle is a low-mileage alternative to buying new. Most of the vehicles sold as CPO’s are trade-ins or lease vehicles that are usually just a year or two old. The pre owned car dealerships bank on these trade-ins and leases, because they can turn around and resell the car instead of sending it to auction. CPO’s are in excellent condition, have no significant damage, and are low-mileage. Car manufacturers started certified pre-owned programs in the early 1990’s. Today, nearly every major automaker offers certified pre-owned vehicles. CPO’s come with a manufacturer-backed warranty and have other add-on bonuses (like free maintenance, loaner vehicles, and roadside assistance). Car dealerships also provide low-financing rates and exclusive discounts on CPO’s, much like you would find on a brand new car. No certified pre-owned vehicle is older than seven years and has more than 85,000 miles. You should also make sure you get the Carfax on any CPO before you make a purchase. Most dealerships offer a one-year/12,000-mile warranty and a seven-year/100,000-mile powertrain warranty on your certified pre-owned vehicle. Protect Your Purchase With Extended Coverage Around Every Turn! Keep in mind that not all CPO dealerships are manufacturer sponsored and that some dealerships have their own programs with corresponding benefits. Additionally, these dealerships can adjust particular variables for certifications. Also, the inspection process may not be consistent with manufacturer standards. CPO vehicles usually run a little more expensive than normal pre-owned cars. This is because you’re paying up front for the evaluation, warranty, and other miscellaneous extras in hopes to stop sinking money into the vehicle later. After a year or 12,000 miles of owning your CPO vehicle, the manufacturer-backed warranty that came with the car is going to expire. When that happens, it’s time to start thinking about an extended warranty. Extended warranties are the way to go to keep your vehicle running for as long as possible. Most cars won’t have anything go wrong until after your factory warranty or CPO warranty have both expired. This is when your extended warranty will come into play. 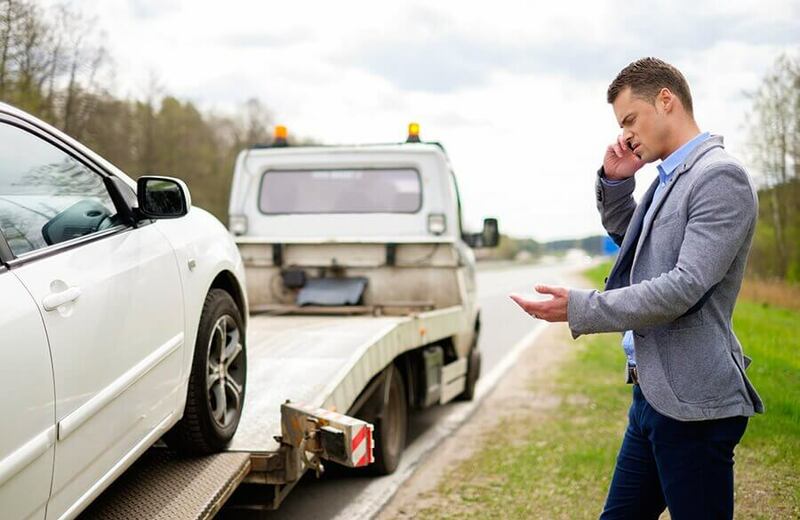 DriveSmart offers a variety of tailored plans with simple payments to keep you from worrying about expensive car repair bills. They are accepted at any licensed dealer or mechanic, and the best part is there’s no finance contract. Drive Smart not only prides themselves on outstanding customer service, but they also offer a 30-day money back guarantee. Their Mileage+ Plan protects the core parts of your vehicle. The Advantage Plan is designed with budget in mind. The Premium Plan gives complete comprehensive care as if the car was brand new. Finally, the Elite Plan covers all components of the vehicle besides routine maintenance. Each one of these plans is a part of their mission to protect your investment, make sure you get one once you leave the pre owned car lots. To get all the info you need to know about protecting your certified pre-owned vehicle, visit the best car warranty website. You can get a free, no-obligation quote today. Coverage starts in just 30 days and 1,000 miles. Drive Smart will help find you the right plan, so click around to see which parts and labor are covered under each plan. If you’re looking for what to do with your certified pre-owned vehicle now that its warranty has expired, then it’s time to do research, because not every extended warranty is equal. Under a tight budget car repairs can be a hassle, so make sure you visit DriveSmart for extended protection.